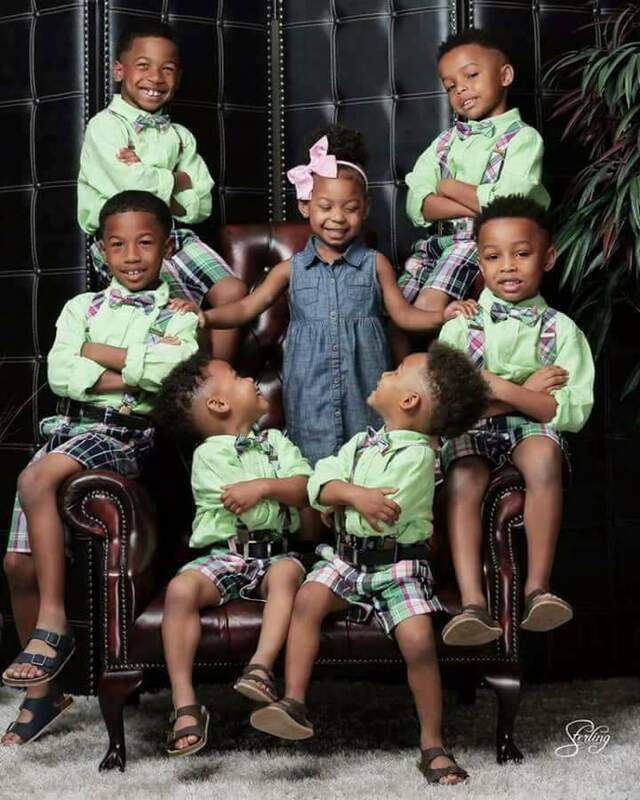 Beautiful family photo of seven siblings. because she has six soldiers to fight for her. 0 Response to "See This Adorable Photo Of Seven Siblings,6 Boys And A Girl"